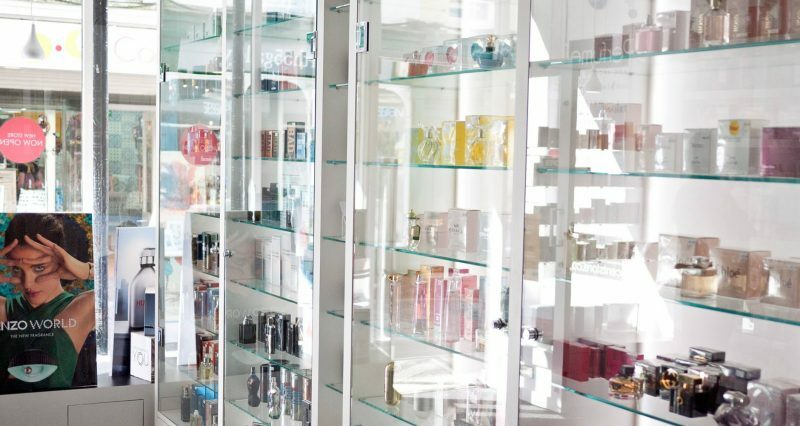 With over 20 years experience in the beauty industry Scentstore has top quality customer service, the best products, trained and experienced staff plus highly competitive prices. We are here to help and we love to hear from our customers. 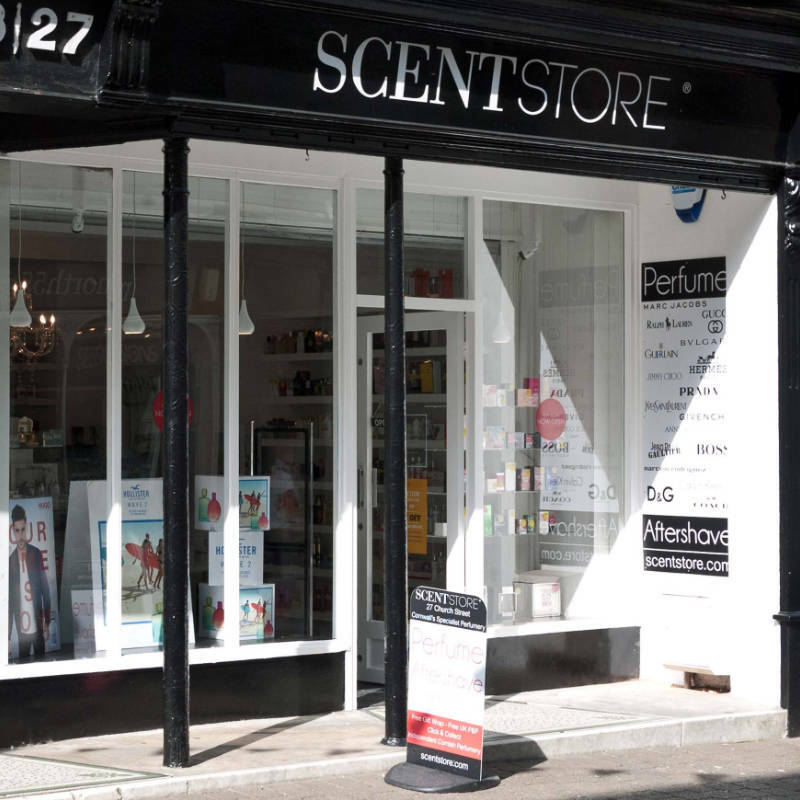 Our Truro shop can be found in Cathedral Lane, just off Boscawen Street. It is a 5 minute walk from the bus station and 10 minutes from the train station. 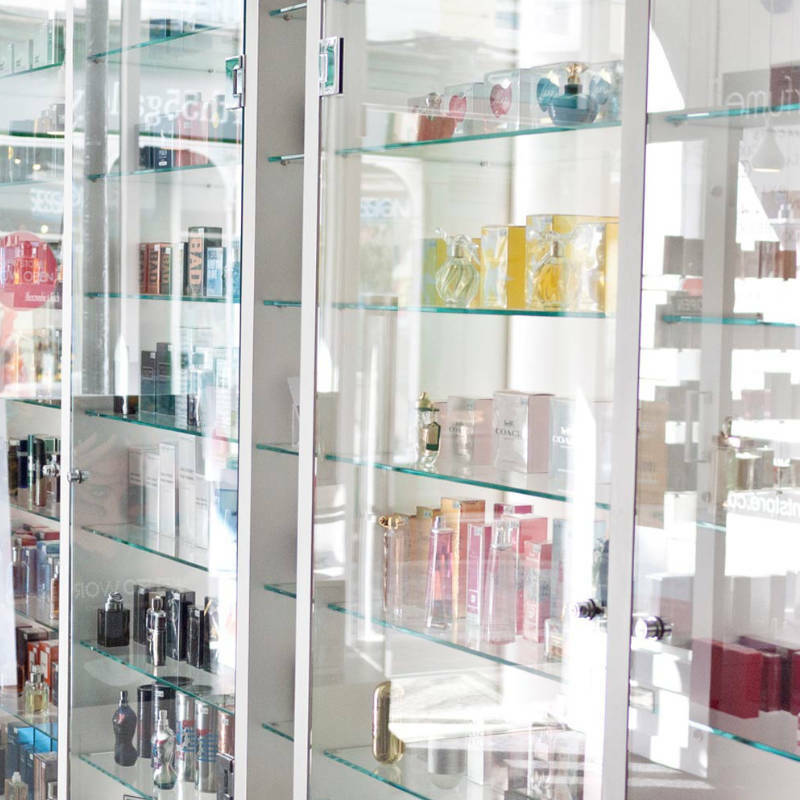 All the major brands such as Atkinsons, Bvlgari, Cartier, Calvin Klein, Chloe, Crabtree & Evelyn, Elizabeth Arden, Giorgio Armani, GIVENCHY, GUERLAIN, Gucci, Hermes, Hugo Boss, Issey Miyake, Jean Patou, Jean Paul Gaultier, Jimmy Choo, Kenzo, Lalique, Lacoste, Marc Jacobs, Montblanc, Narciso Rodriguez, Ralph Lauren, Paco Rabanne, Oscar Del La Renta, Roberto Cavalli, Roger & Gallet, Vera Wang, Valentino, Versace and Yves Saint Laurent..
Our Falmouth shop can be found towards the top of Church street, on the right hand side, just down from Falmouth Parish Church of King Charles the Martyr.